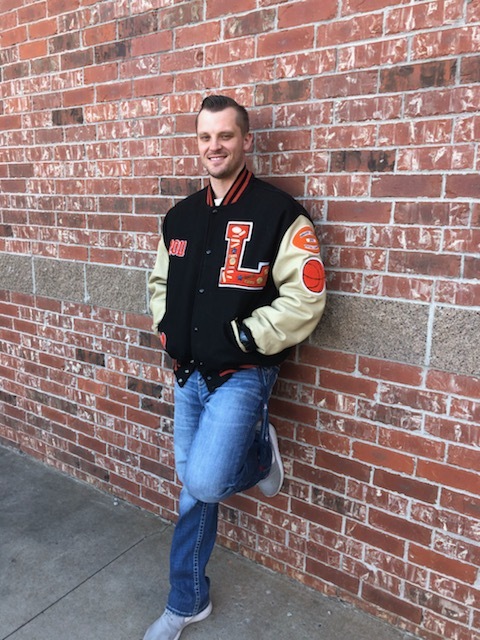 There’s nothing quite like the presentation of a personalized Letter Jacket for a scholastic athlete and Sportline Team Sports in Arvada, CO, has been providing top-quality, customized jackets since 1978. Customize your jacket by choosing your style, lettering, personalization and more! You played hard and earned it and now it’s time to show off the reward!